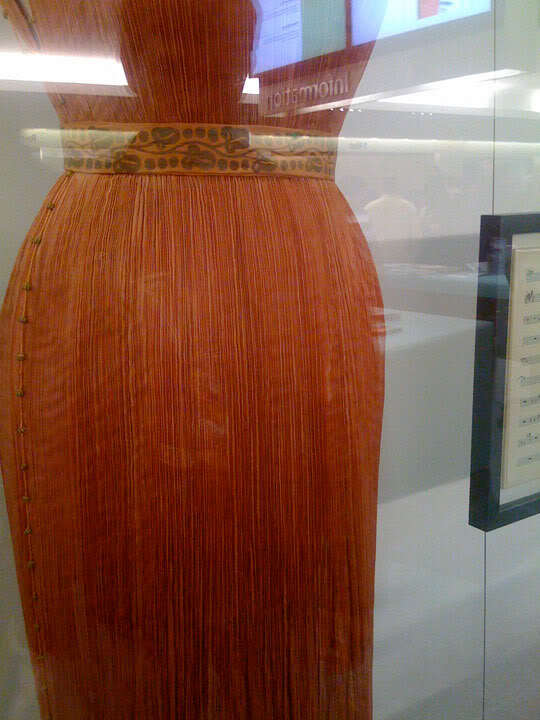 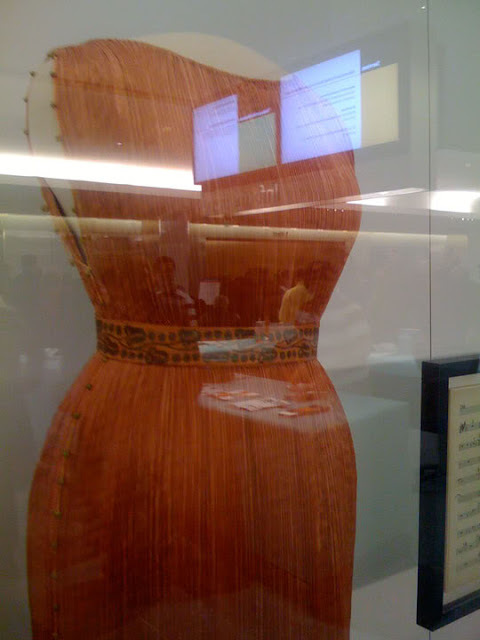 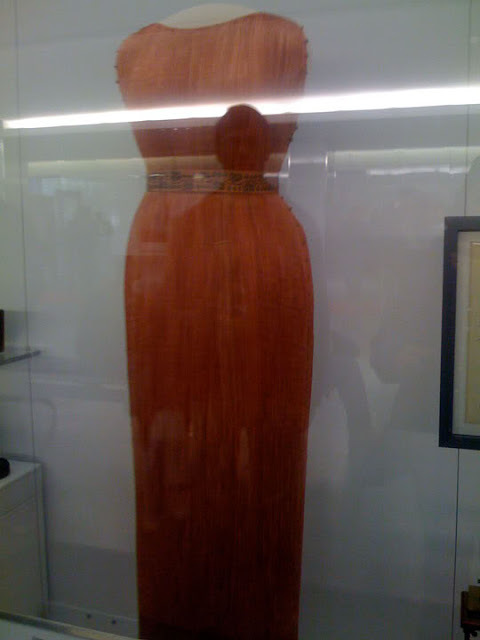 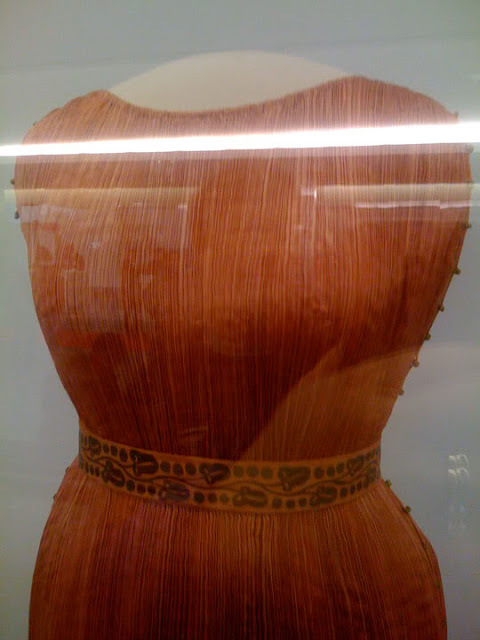 I came across these photos I took of a Fortuny gown on display at the Museum of American History in DC a few years ago. 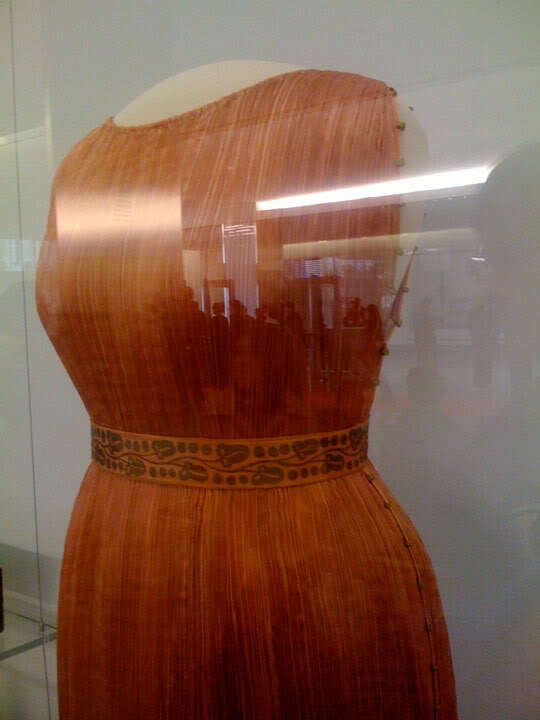 I thought they might be of interest! 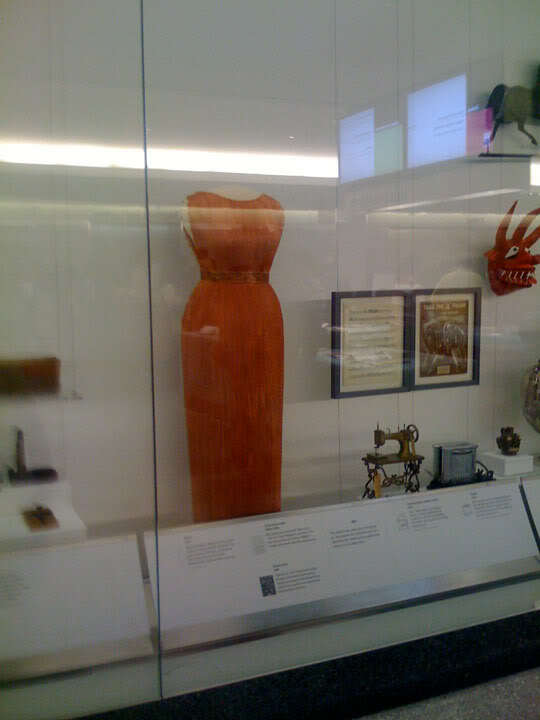 A stunning as the gown is, I'm in love with that sewing machine in the last pic.